Go precisely where you point. Non-skid base keeps pad in place. 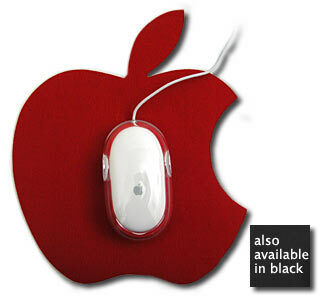 Helps achieve more accurate, synchronized movement between your mouse and cursor. Improves your performance in a smaller mousing area. Unique shape matches the rest of your hardware.